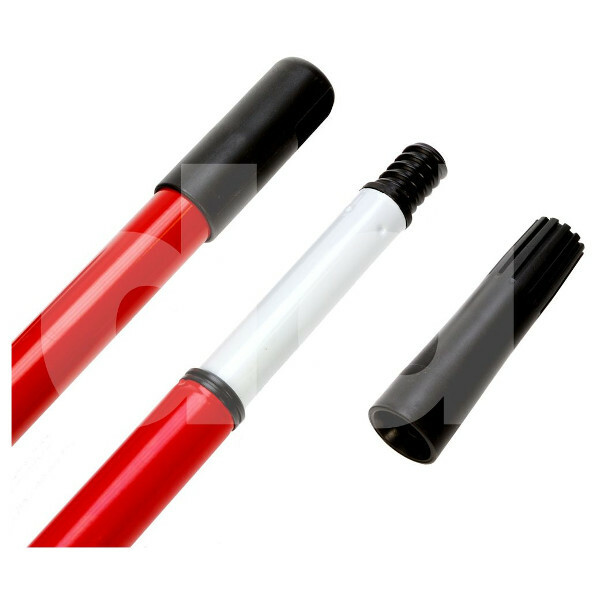 To match our cast roller frames is this good quality extendable paint roller pole. 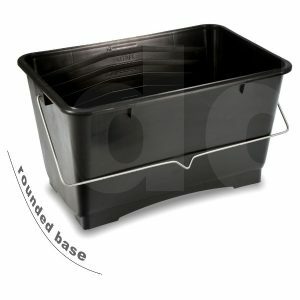 Extends from 0.76 to 1.2m in length. 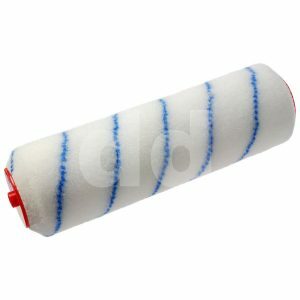 Great for painting floors and ceilings. 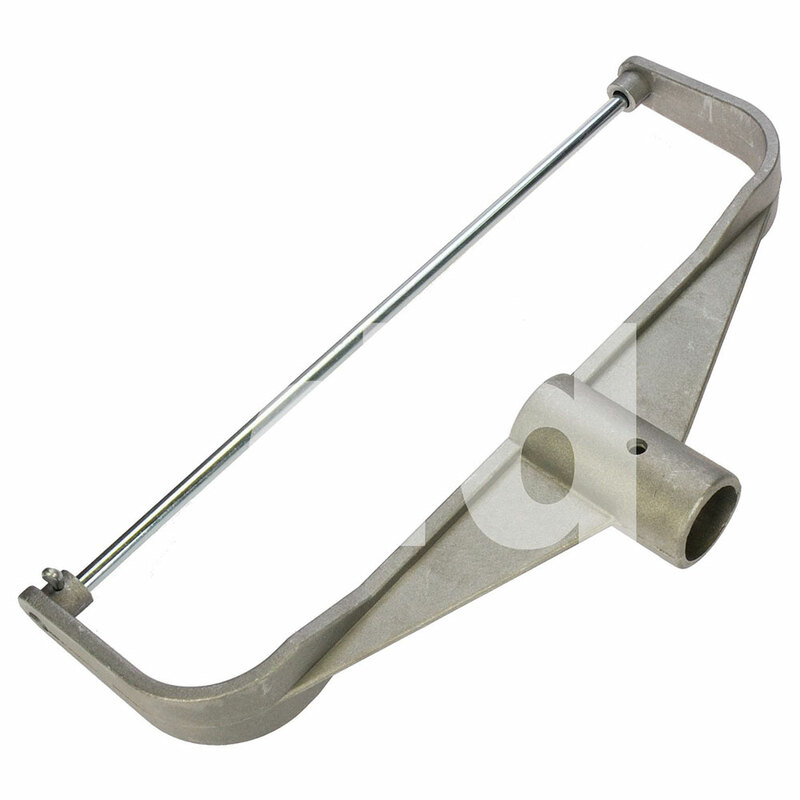 Simply screw into compatible roller frames or use the supplied push-fit adaptor.